Mobile jet ski maintenance service and full rebuilds are available for all Seadoo makes and models, including jet boats, in Jetskitech's repair facilities located in Ft. Lauderdale, Florida. 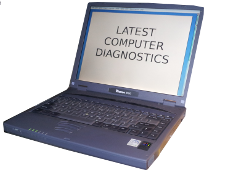 We are available for specialist consultation on both east and west coasts and in the Caribbean and offer diagnostic services for jet ski owners and repair shops. 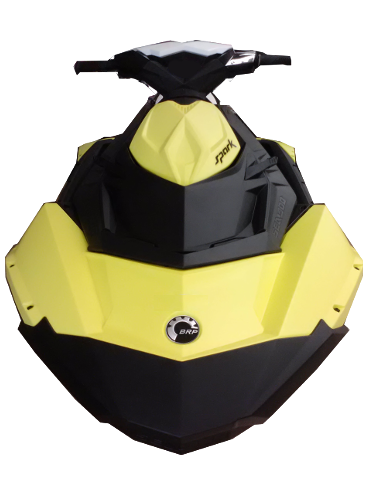 Jetskitech offers winterization services for Seadoo jet skis and other brands of watercraft. We recommend removal of all liquids from the engine and fuel tank, battery storage and trickle charging. Jetskitech offers a chemical treatment process to prevent your jet ski engine internals from rusting during cold periods. We cannot guarantee safe delivery of shipped items, and encourage you to purchase insurance for your items. All parts shipped to us must be drained of all liquids. Thanks to Subtle Patterns and www.subtlepatterns.com © 2013 Atle Mo.